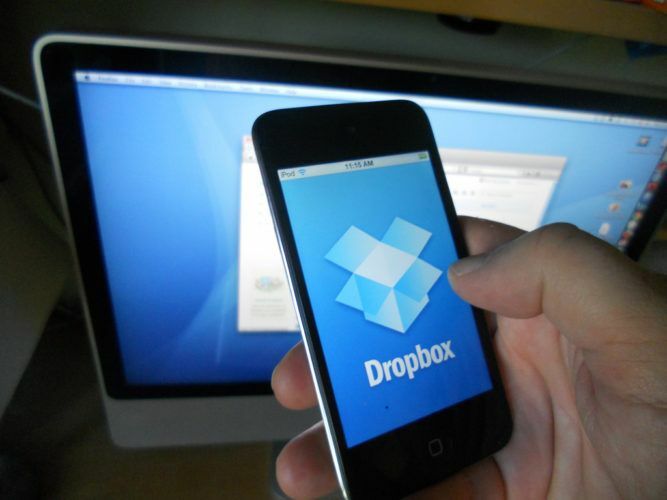 Dropbox is probably the best cloud storage service out there. We will discuss its advantages over other services like Google Drive, Microsoft OneDrive some other day but today we will talk about Dropbox 43, the latest version of Dropbox and Dropbox 43 offline installers at the end of this article. Let’s firs go through the new features of Dropbox 43 and the changelog and then move on to the direct download links section. This is the latest release from the drop box, people are still musing as to what are the changes that have taken place. There were a few glitches as reported by a few people during the last updates. All the previously mentioned issues have been addressed in Dropbox 43. The Dropbox 43 offers an amazing enhancement in performance. There has been a restructuring and redesigning of the sync engine that is on the client side. This has improved the upload/download speed, increased the response time, and even improved the consumption of power and connection and other resources capacity. The memory consumption has also been reduced by 50%. This has made the program as well as the system of the user much more efficient and the changes are updated much more quickly. For any software to stay trending and not be replaced is to offer a great user experience. The new version, Dropbox 43 has better user interface that makes downloading and using the Dropbox much easier. The rewriting of the Mac OS version has made it a much smaller file to download. The size is reduced by almost 20%. Earlier versions of Dropbox used to sync the files automatically. But the latest version Dropbox 43, gives you the option to select the folders that you want to be synchronized automatically and the ones that you do not want synced automatically. You can also put restrictions on the folders, this will allow selective downloads per admin discretion. Basically the user will see the files as they were stored in the local storage. But instead, Dropbox stores restricted files and folders on the server and only shows their links in the local system. When a file is clicked or opened, it is automatically downloaded and synchronized. Many facilities that offer cloud storage opportunity do not offer attribute extension. This makes it difficult for the files to be opened at the other end and in many cases the files get corrupted. Dropbox 43 offer, attributes extension syncing and thus there are never issues with the files!